There’s a phrase in the book of Hebrews that is life-shattering, but is often overlooked when studying the whole of the chapter and book. 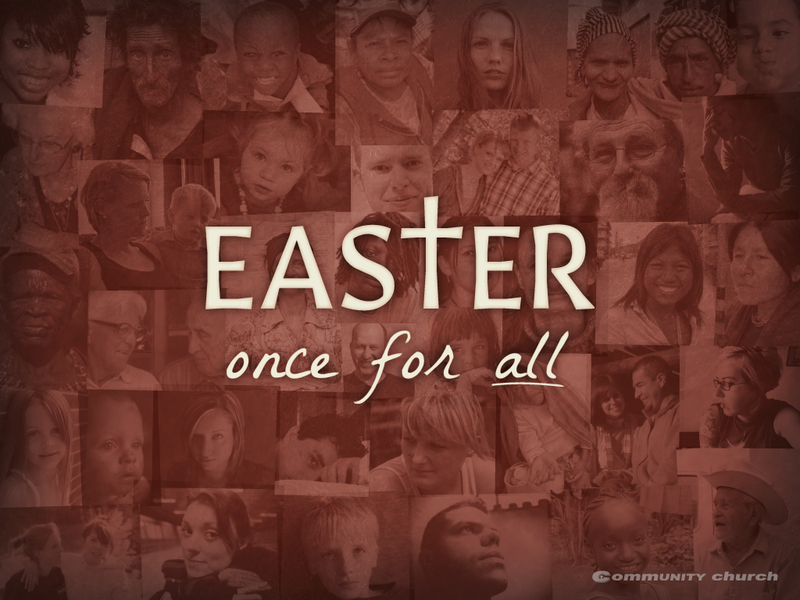 In chapter 10 and verse 10, we read the last phrase of the verse that we have been “sanctified by the offering of the body of Jesus Christ once for all.” The ramifications of that statement are mind-boggling when we contemplate just what’s the big deal about church and Easter. Join us as we look into this phrase and find out just what it means for us.